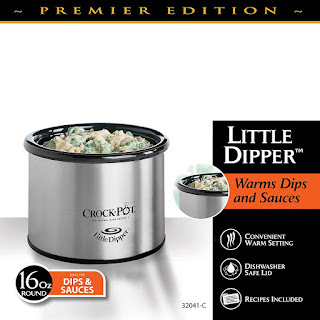 HURRY over to Amazon.com or Walmart.com where you can score this Crock Pot Little Dipper 16oz for just $7.13 (Retail $19.99)! This crock pot is the perfect size for sauces, dips and fondue – just plug in and it will keep your dips the perfect serving temperature! This would be great to have on hand for a romantic Valentine’s dinner at home on the cheap!